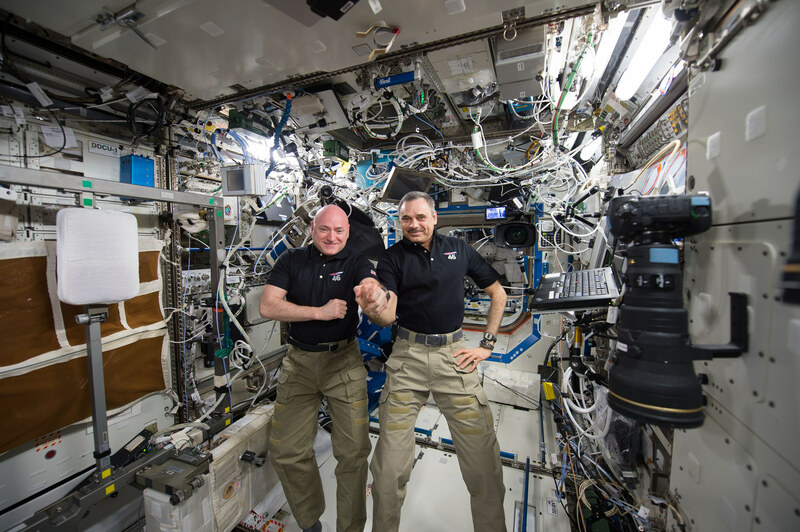 Today, after spending 340 days aboard the International Space Station on a mission to better understand the bodily impacts of extended stays in space, NASA astronaut Scott Kelly will begin his return trip to Earth. Kelly's mission is a key step in NASA's Journey to Mars, which aims to send American astronauts deeper into space and, eventually, all the way to Mars – on missions lasting more than 900 days. To get astronauts to Mars, scientists and engineers won't only need to study how such a journey might affect the human body, but also invent new modes of transportation that can land astronauts on the Red Planet and then launch them back to Earth; find efficient ways to supply astronauts with food, water and oxygen; and develop systems for living and working on Mars. As a leading center for robotic exploration of the solar system, NASA's Jet Propulsion Laboratory may not seem like it has much to do with sending humans to Mars. 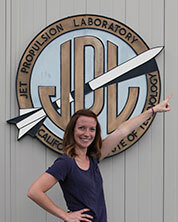 But actually, JPL scientists and engineers are helping lay much of the groundwork (sometimes literally!) 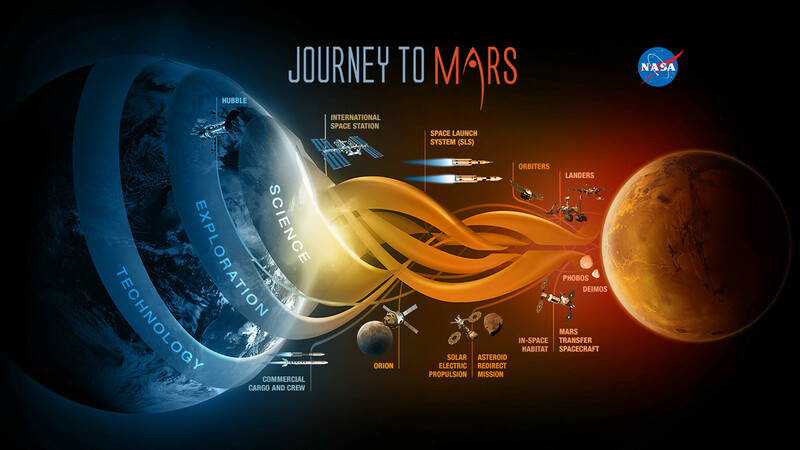 for NASA's Journey to Mars. The Curiosity, Spirit and Opportunity rovers as well as the Mars Reconnaissance Orbiter have spent years on and around Mars collecting science that may help identify a landing location for a human mission, determine the kinds of science that astronauts will do, and discover key info about surviving in the harsh environment. And a number of other missions and technologies being developed at JPL – Low-Density Supersonic Decelerator (LDSD), Mars 2020 and Mars Sample Return, to name a few – are helping to bring astronauts one small step closer to Mars.